Happy Saints: Get your Happy Saints A to Z cards now! 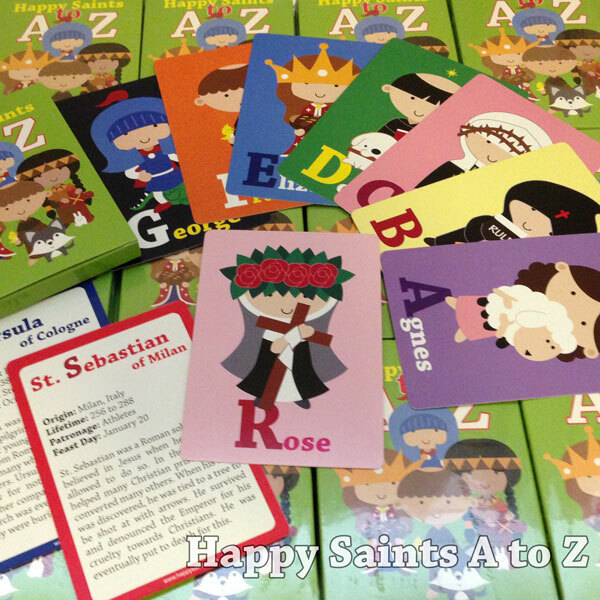 Get your Happy Saints A to Z cards now! Happy Saints A to Z Cards are great as Christmas gifts! To make sure you receive yours before Christmas, please order as soon as possible as it takes about 3 to 4 weeks for delivery. Thank you! A new liturgical year begins next week!